Easy to use even for beginners. 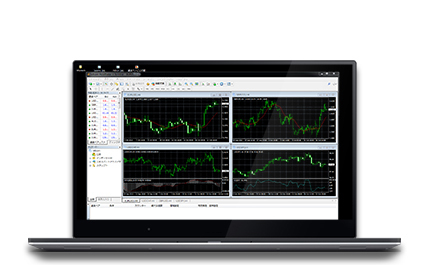 "Metatrader4 Windows Edition" is for WindowOS It has all features of metatrader. 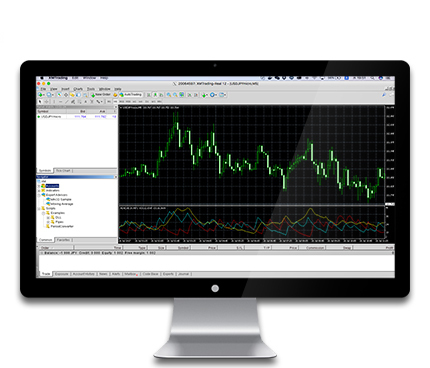 "metatrader 4 Mac Edition" and "Metatrader 4 Windows Edition" have same functions. 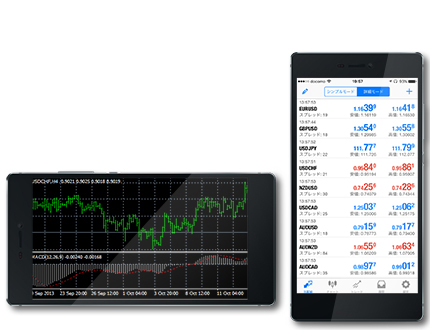 This trading tool is possible to access from iPhone/iPad. 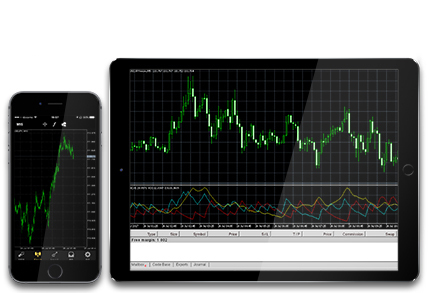 This trading tool is possible to access from Android. It is compatible with touch screen. It is a convenient tool unnecessary for installation, etc. because it can do business from web browser. 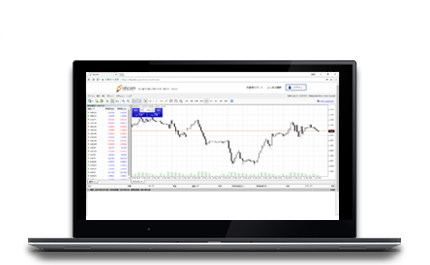 As long as you can use Internet browsers, you can use it almost easily, so you can easily do business.